At Backus Septic Services, we specialize in maintaining residential septic systems in an environmentally friendly manner. 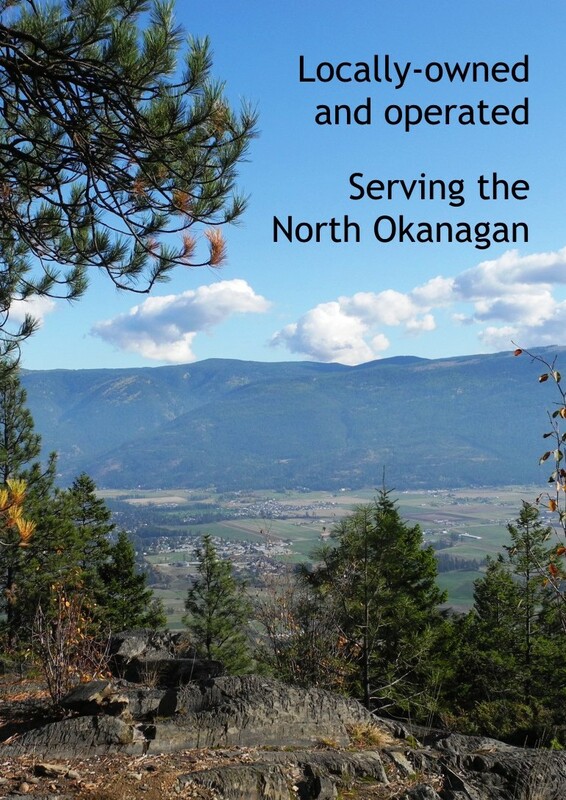 We are family-owned and operated serving the North Okanagan including Vernon, Armstrong and Enderby. Call us today for affordable, prompt and professional septic services. Why is regular septic tank pumping so important? There are numerous advantages to regular septic tank maintenance from Backus Septic Services. Investing in regular maintenance can help reduce the chance of an expensive, foul overflow or necessary repairs from occurring later. You can’t schedule an emergency, but you can schedule regular tank pumping. What will a septic tank overflow mean for my home or business? A septic tank overflow is an expensive and messy problem to resolve. An overflow could cause your business to close temporarily while the issue is remedied. Wherever an overflow occurs, it will introduce harmful viruses and parasites that could seriously sicken your family or your employees. Can regular septic tank pumping make my home safer? Absolutely. Regular tank pumping from Backus Septic Services will reduce the levels of flammable and poisonous gases. If a septic tank sits idle for too long, potentially dangerous levels of odourless methane gas could wreak havoc on your home. Septic tank bacteria also create hydrogen sulphide, which can cause respiratory tract infections and other severe health conditions.